You know that outreach is effective. You know that you need to do it. Sometimes, though, it’s just too time-consuming and you need an easier way. I will always recommend authors actively find ways to get in front of readers but it’s not the only way to attract readers to your book. 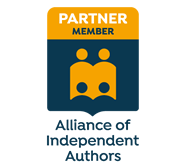 In fact, with a little work upfront, you can ensure readers find you automagically while you get on with writing your next book. In this post, I’m going to explain three great ways you can do that. In my recent post How to find the perfect readers for your book we looked at how you can go about finding your readers, including where they hang out online - the social platforms they use, the blogs they read and the groups they are active in. 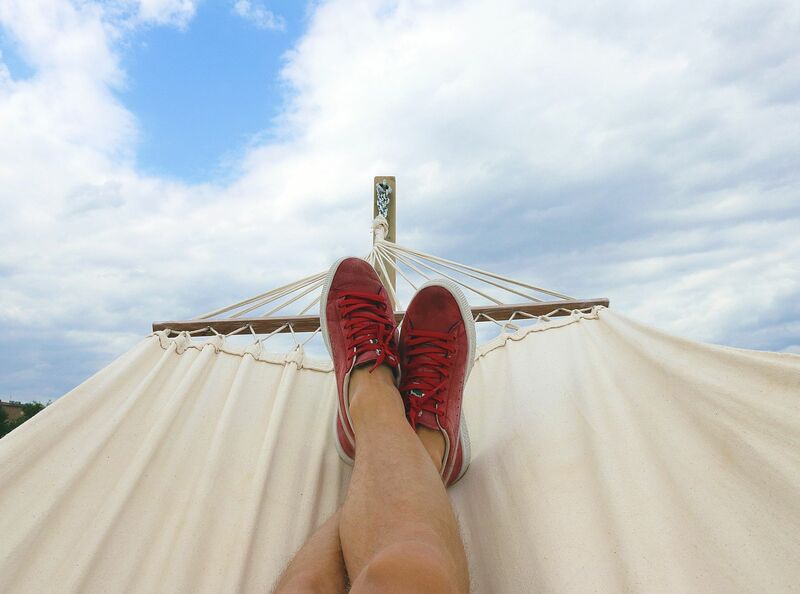 By knowing where your readers are you can get in front of them, by guest posting on the blogs they read or sharing social posts that use the hashtags they follow, for example. But it’s also a good idea to think about how you can attract new readers to you using passive methods, for those times when you need to get your head down and write. After your book, your Amazon listing is your biggest asset. You can spend all the time you want tinkering with your website, posting on social networks and doing all the other things that drive traffic to your book page. But if when potential buyers arrive at your page your listing is out of whack, they will leave faster than you can blink. Think about it this way. You see some eye-catching advertising for a new local restaurant; the food looks fantastic, the restaurant looks beautiful in the pictures and a friend says they went recently and had a great time. You are sold and make a booking for the weekend. But when you arrive, the service is dreadful, the people on the next table are complaining about the food and right before you order, out of the corner of your eye, you see something move. You’re pretty sure it was a rat. Holy moly. You’re outta there, right?! It doesn’t matter how great the advertising and reviews were or what your friend said about this fantastic restaurant if, when you get there, it’s nothing short of a horror story. Likewise, it doesn’t matter how good a job you do with book marketing to drive traffic to your Amazon listing if, when a visitor lands on that page, they don’t like what they see. Before you do any outreach or promos, get your listing right. Well, first I’m going to assume you’ve selected the best categories and keywords to ensure your book shows up in relevant searches. After that, you need to put some serious thought into your book description. ‘Book description’ is a misnomer. You do not want your book description to describe your book, you want it to sell your book! This is your chance to draw your reader in and let them know exactly what they’re going to get from your book and how it will make them feel. Do your homework and study book descriptions to see what works and what doesn’t. Pay attention not only to the words used, but the structure and layout of the description too. Jericho Writers has a great how-to post on writing scintillating Amazon book descriptions, plus examples. And once you’re crafted the perfect description, Kindlepreneur has an Amazon Book Description Generator tool for formatting it to stand out brilliantly. I don’t recommend it as a strategy, but there are authors who do next to no book marketing but have top notch listings and it’s enough to generate consistent sales. 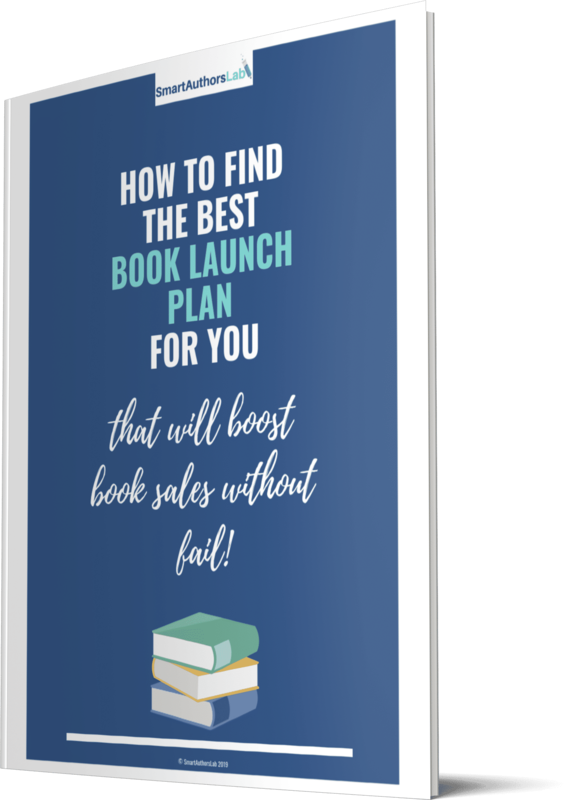 The idea behind book promotion sites is that they will send details of your book out to their mailing list and you will see a boost in downloads and possibly receive reviews as a consequence. I won’t go into the pros and cons of book promos here, but as a concept it’s a great way to get more people to visit your Amazon page with minimal work needing to be done by you. Of course, you’ll want your Amazon listing to be awesome for the promo to really pay off, so see above! There are many, many promo sites available. Some are free, some charge a fee. Some are great, some less so. A good starting point for investigating promos is Kindlepreneur’s epic list of the top sites. Paid ads are appealing because they, in theory, will drive readers to your book on autopilot. All you need to do is set them up and wait for the sales to roll in. However, let me repeat, in theory. The thing about ads is you’ve got to get them right. There’s cold, hard cash involved and no one wants to be throwing that away. But if your ads are not well optimised or targeted, that’s exactly what you could end up doing. Work has to go in to learning about how Facebook ads and AMS ads work, the copy you should use, the images that work best. And you need to continually test the ads to ensure you’re getting the best possible conversions and ROI. It is most definitely not the case that the more money you spend the better results you will have. So once you have learned about ads and have found what works for your books, ads can be a brilliant, passive way to make sales. But ads are not a simple, overnight solution to book marketing. Amazon optimisation, book promos and advertising are three of the best ways to passively attract new readers, but that doesn’t mean they don’t require research, effort or testing before you can get the most from them. 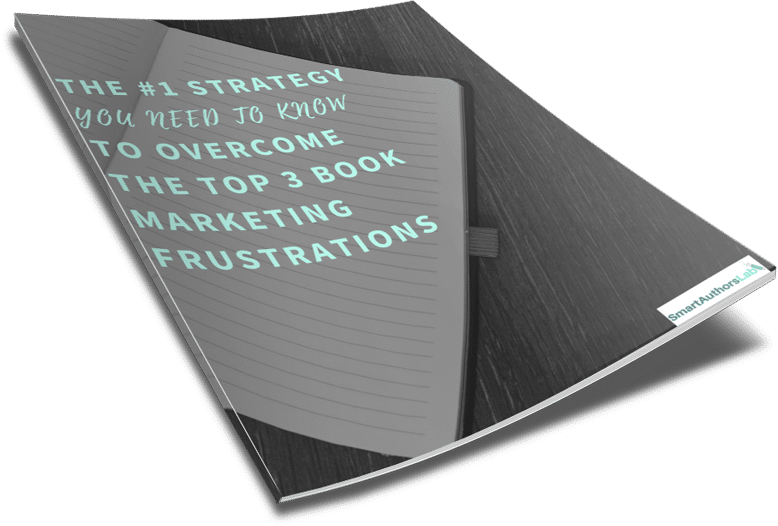 Every book marketing method will require some level of investment, whether that’s time or money, but it’s worth making those investments to get the results you hope for. To have a truly effective book marketing strategy, you should be using a combination of marketing tools. If you combine some of the more passive methods with active methods, you will find you are able to reach more readers, while still getting the important writing work done. Now it's your turn. Which passive book marketing methods work for you? Let me know in the comments.